Hello again.I am still on the mend and recovering from a bout of flu. I am feeling a lot better right now, despite the cough and phlegm (eewwww!). Reviews will be limited this week because I'm taking it easy. But I am still on the lookout for all things beauty and makeup, so no worries! 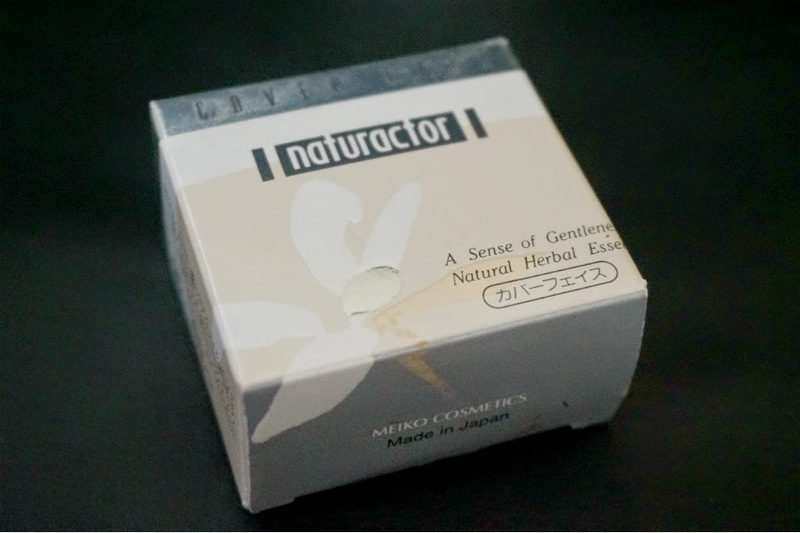 For now, I'm posting my review on a very popular concealer product, Naturactor Cover Face Concealer Foundation. This was part of my Zalora haul last August and I'm glad that I found the time to review it now after using it a few times. 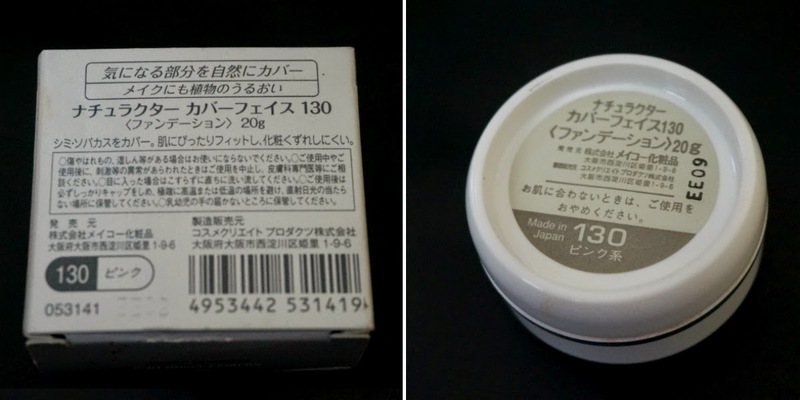 I got the 130 shade which is describe in the site as "Very Light"
130 Very Light - Gives vibrance to pale skin creating a rosy, youthful look. Suitable for very fair skin tone. Delicate, especially for bridal make up. The color is a bit lighter than I would like. 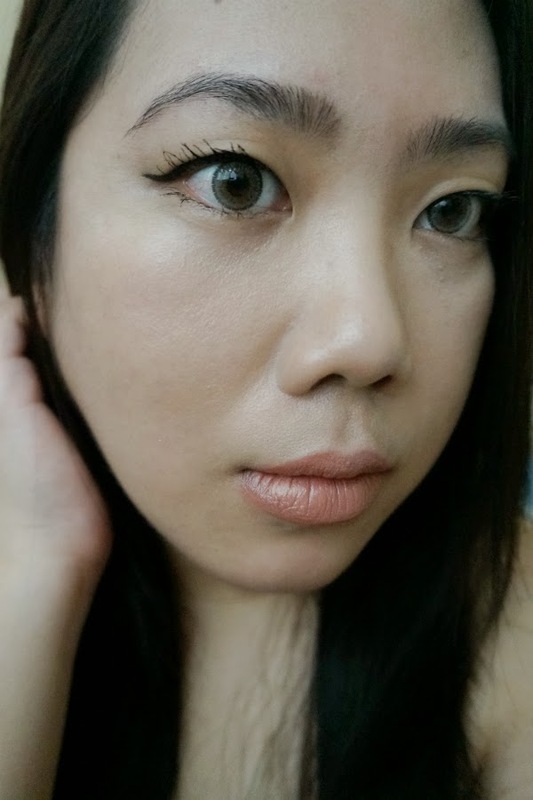 Swatched on my arms, it registered as pale ivory-beige with peach undertones. Typical Application: I apply this mainly under my eyes, on the bridge and sides of my nose and on my brow bones. 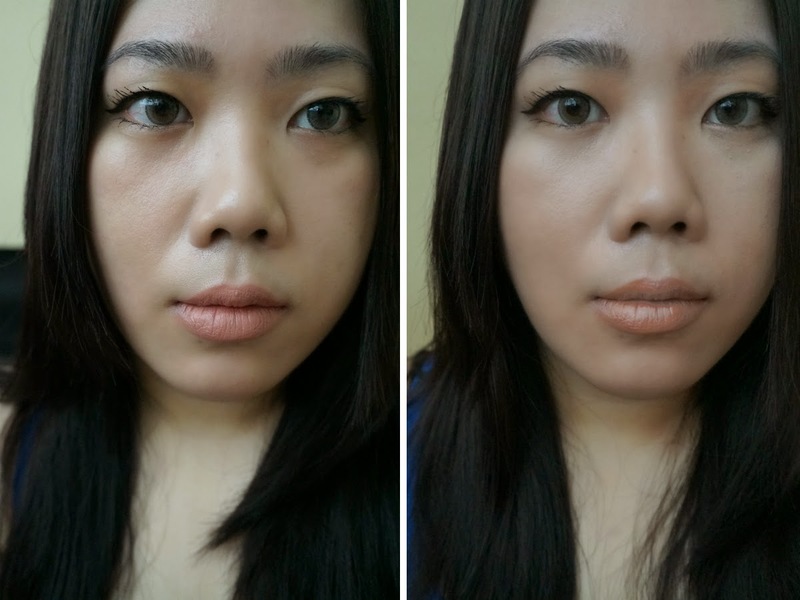 I used Real Technique's foundation brush to blend and even it out to achieve a flawless finish. 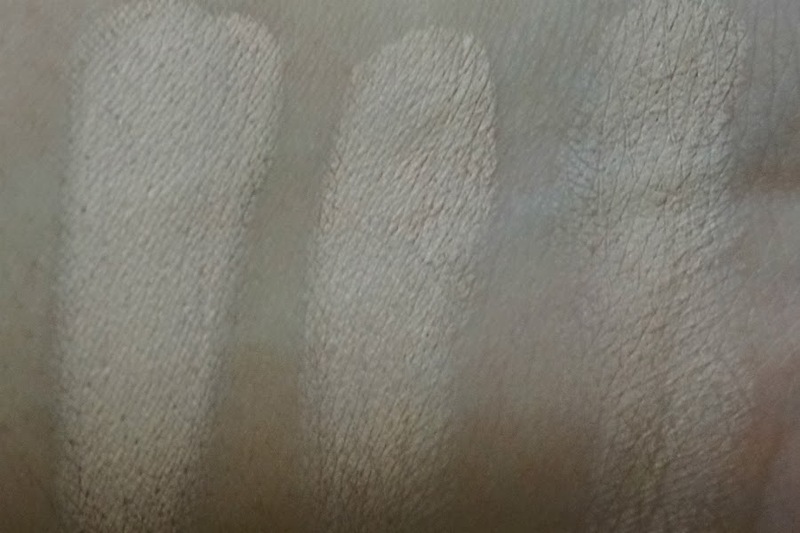 Only a small amount is needed to cover up any discoloration. It's very easy to go overboard with the application because when I say "small," I mean really, really small. It actually took me awhile to get the right amount because I usually take more than I need. Generally, a gentle tap from the jar deposits enough product for my whole under eyes. You can always add more layers if you want more coverage as this is quite buildable. 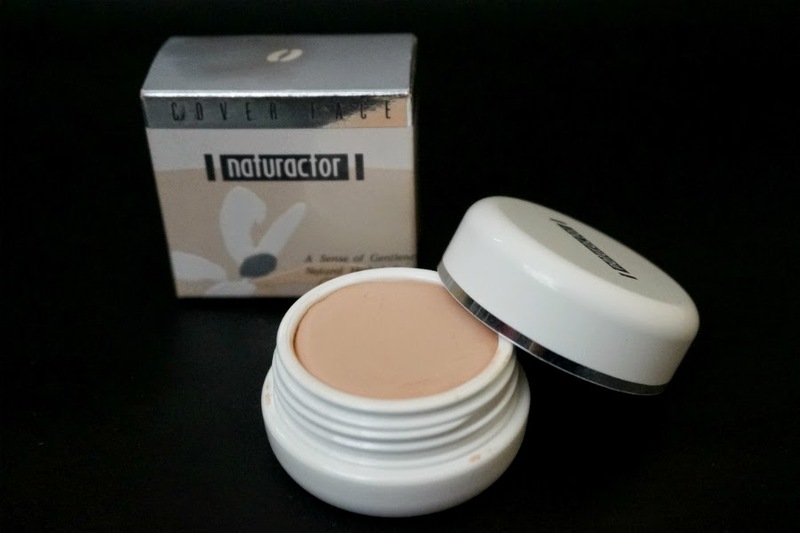 Overall: Naturactor Cover Face Concealer Foundation delivers good coverage and smooth application. This product is ideal in covering under eye circles due to its creamy consistency. 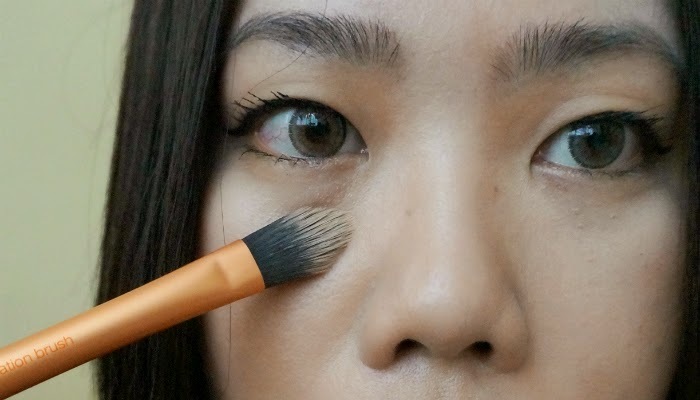 It instantly brightens the under eye are without looking too heavy. Longevity is above average with it lasting up to 4 hours when set with powder. 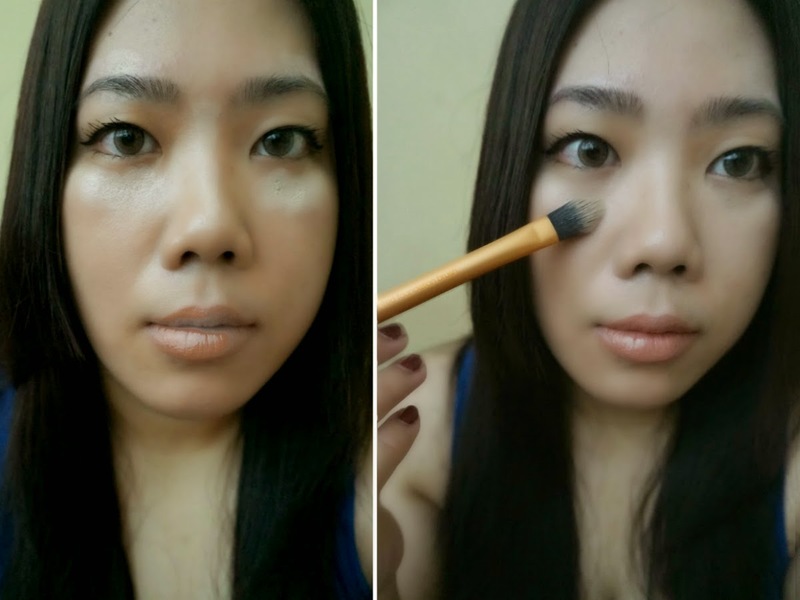 If you're looking for a brightening concealer at a reasonable price this is a good option.